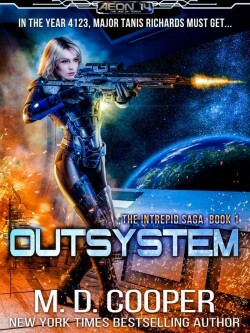 Tasked with protecting a colony ship during its final phases of construction at the Mars Outer Shipyards, Tanis discovers she is up against more than terrorists, mercenaries, and assassins. Major corporations and governments want to ensure that the Intrepid never leaves Sol. Read the first book in the internationally bestselling Intrepid Saga!